Having leather boots shoes really should be well maintained to be long-lasting and not easily dirty, especially if you have boots and expensive leather shoes. If stored and treated properly, this could be a long-term investment to look cool. 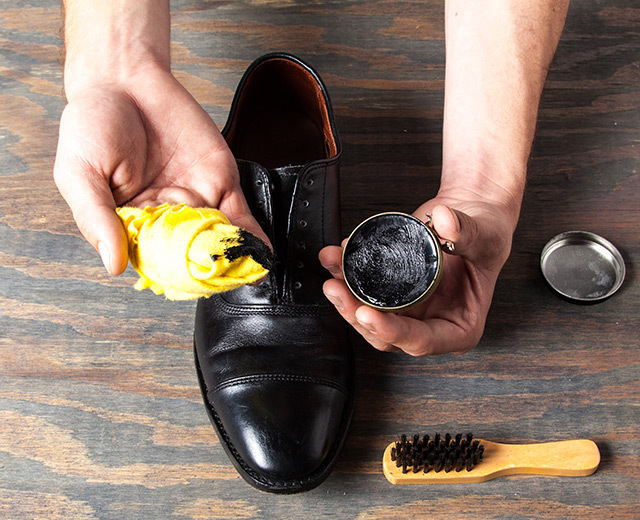 Toothpaste serves as a soap that cleans dust and glazes the surface of leather shoes. 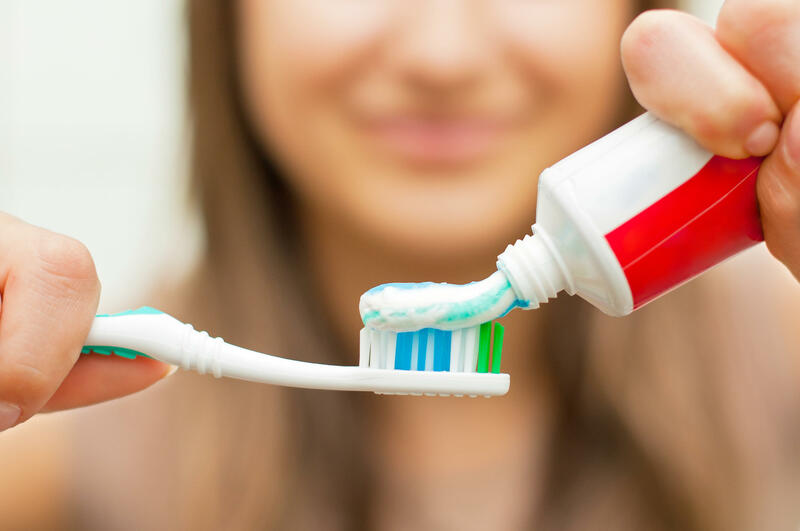 Simply grab a toothpaste to taste and brush on a shoe with an old toothbrush and wipe with a damp cloth. 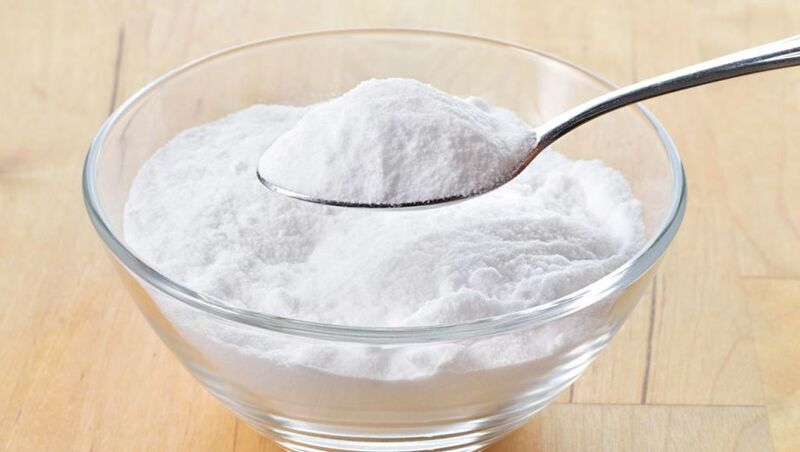 Baking soda, just like its function in cleaning kitchen utensils is also able to clean the leather shoes and boots. just mix it with a little water and this mixture can be rubbed onto the shoe to remove dust and dirt. 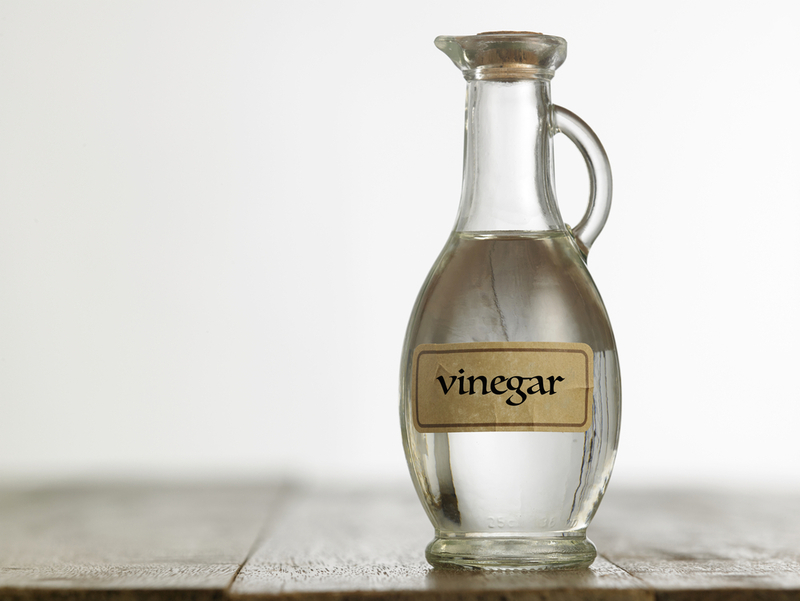 Mix 1 tbsp vinegar with 1 tbsp of water, dip a clean cloth and rub it on a shoe to clean it. This is the most effective glossy leather boots and boots if the colors of your shoes are black, brown and other dark colors. Brush with occasional dip in shoe polish. Allow about 5 minutes, clean lap with dry cloth. 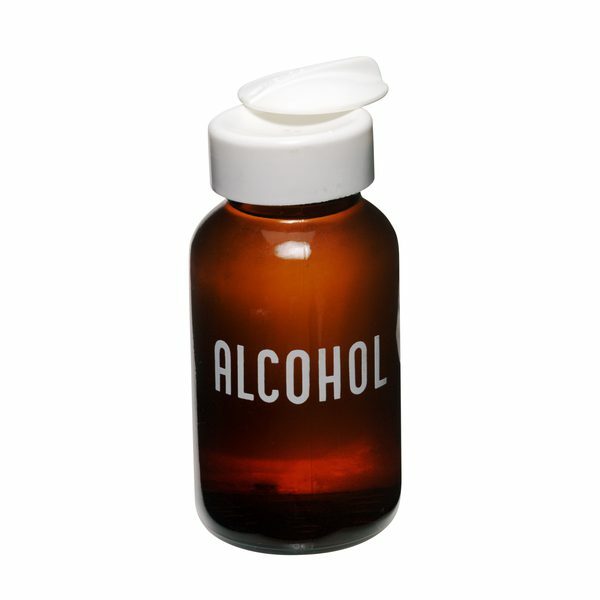 Alcohol can also be used to remove stains on leather shoes that are hard to lose. But do not use too much if you do not want to be damaged. 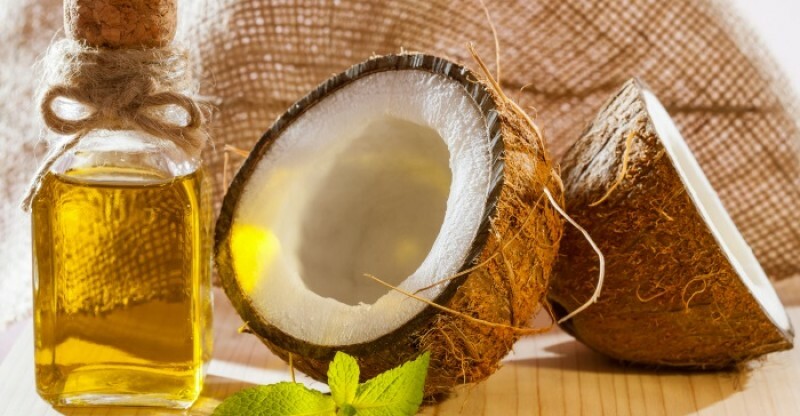 Coconut oil can gloss up the leather shoes until it looks new again. Better to use after cleaning shoes with vinegar, lemon or baking soda. Oil can also prevent mold on the shoe. 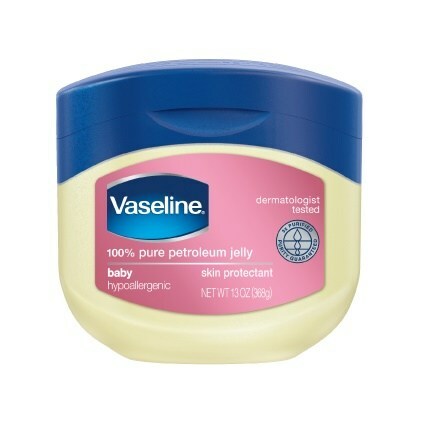 Vaseline works shiny leather shoes, but also can soften and soften the skin so as not wrinkled, broken and damaged because it is rarely used and often exposed to air.